Northern California has some of the country’s best weather along with plenty of outdoor activities. Featuring more than 200 miles of hiking and biking trails, Redding, California is the perfect place to get in touch with Mother Nature. 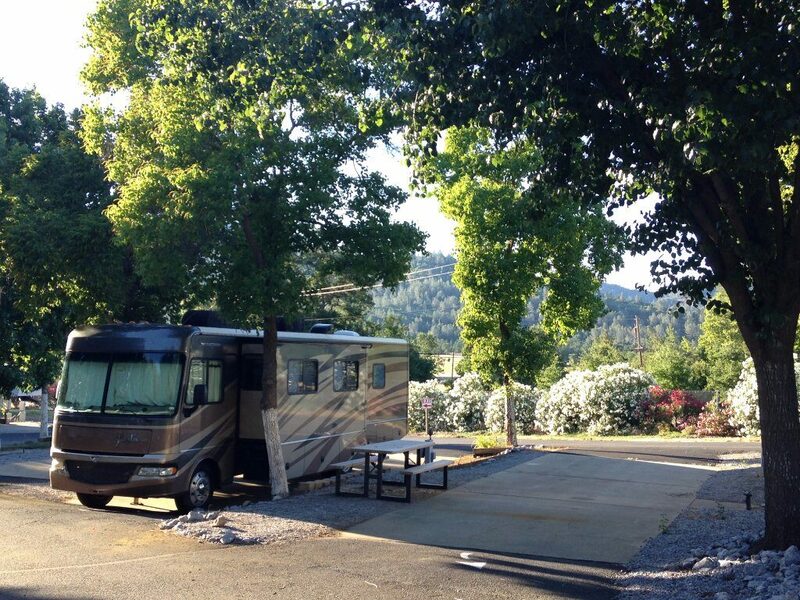 Mountain Gate RV Park is a great home base. This pet-friendly park offers 108 sites and lots of amenities, like pull-throughs and full hook-ups at every site. With easy access from Interstate 5, Mountain Gate offers cable TV, 20/30/50 amp throughout the park, sewer, water, showers, a camp store, pool, hot tub, and more. 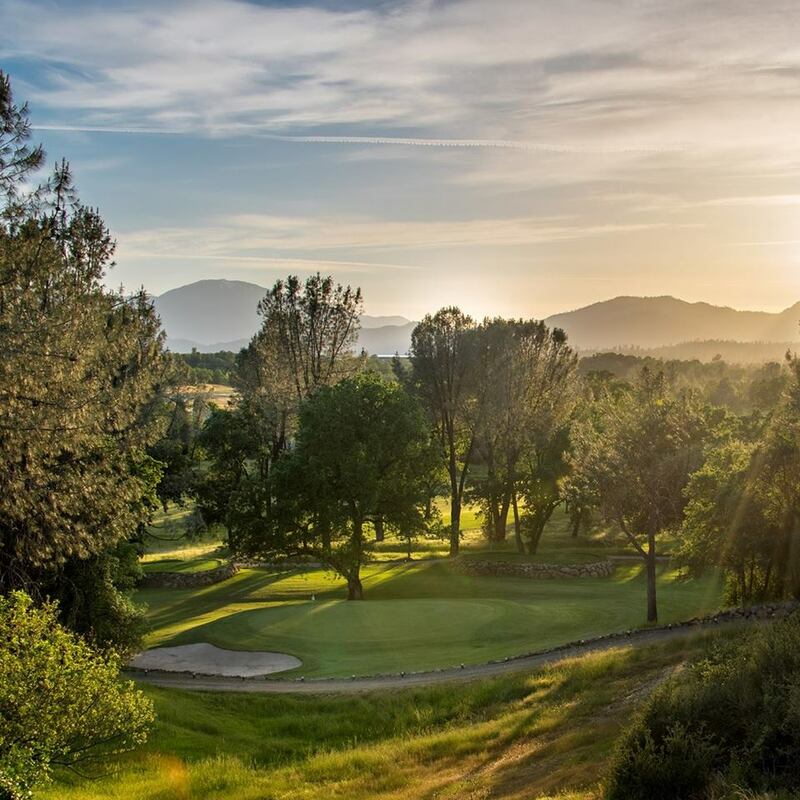 Shasta Lake, Mount Shasta, and Shasta Dam are all nearby, as well as nearly a dozen golf courses. Gold Hills Golf Club is just down the road from Mountain Gate RV Park. Opened in 1980, Gold Hills gets its name from the dramatic elevation change golfers experience throughout the 18-hole course. The par 72 public course measures 6,654 yards from the tips and offers non-stop scenery throughout the course. An area attraction certainly worth your time is the Sundial Bridge, the largest working sundial in the world. The glass decked suspension bridge reaches 217 feet into the sky and spans 710 feet across the Sacramento River. Meticulously restored to its 1935 glory and listed on the national register of historic places, Redding’s Cascade Theatre is a social and cultural touch point for this city of 91,000. Riverfront Park, set along the Sacramento River, is a relaxing place to spend an afternoon. Also in the nearby area is Turtle Bay Exploration Park. This fun, nonprofit 300-acre gathering place features a museum, a forestry and wildlife center, an arboretum, and botanical gardens. Turtle Bay Exploration Park is considered the gateway to the Sacramento River trails. 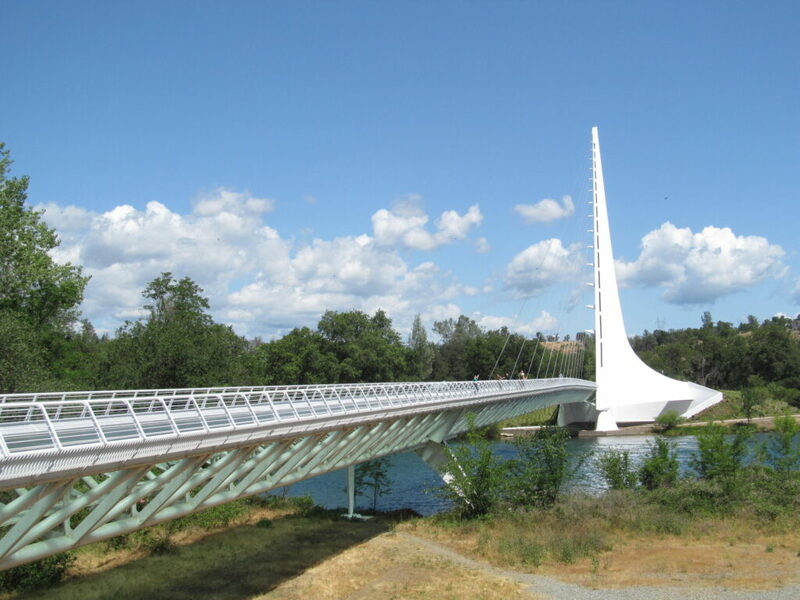 For an expanded look at the greater Redding area, click on www.visitredding.com. You can also learn more about Mountain Gate RV Park on CampgroundReviews.com.